JahRoc Modern Art Galleries, Margaret River, WA. Few modern art galleries in Australia can lay claim to the artistic talent on show at JahRoc Galleries in Margaret River, South West of Perth WA. Boasting exquisite handmade Australian timber furniture and one-off artworks, JahRoc is a modern art gallery with an abundance of exclusivity. Our modern art gallery is situated on the main road of Margaret River, one of Western Australia’s most popular tourist destinations. It is one of the few art galleries in Australia that can lay claim to over 400m2 of floor space equating to about 700m2 of modern art wall hanging space and a unique racking system that holds a further 200m2 of painting hanging display. It really is a one stop destination with a massive variety of Paintings, Glass, Jewellery, Sculpture, Fine Art, and Fine Furniture on display and for sale. JahRoc’s modern art galleries are featured throughout a split level historic building. Being one of the first built on the main street of Margaret River, our gallery boasts a cavernous contemporary display space that joins the two historic buildings together. This tasteful renovation has maintained the character of the older buildings whilst making it the ideal setting for a for the display of Australian leading Art and Fine Furniture. The 4.5m high ceilings and elevated window designs provide a flood of natural light. JahRoc’s modern art galleries in their unique setting provide a wonderful ambience for viewing and selecting exquisite artwork. JahRoc Galleries is home to Jah-Roc Furniture which has been established since 1987 and is still owned and run by the original owners, Gary Bennett and David Paris. Proud to be 100% MADE IN MARGARET RIVER we specialise in custom made Jarrah Furniture and Marri Furniture. On request we can also custom make furniture using Sheoak, Blackbutt and other Australian timbers. 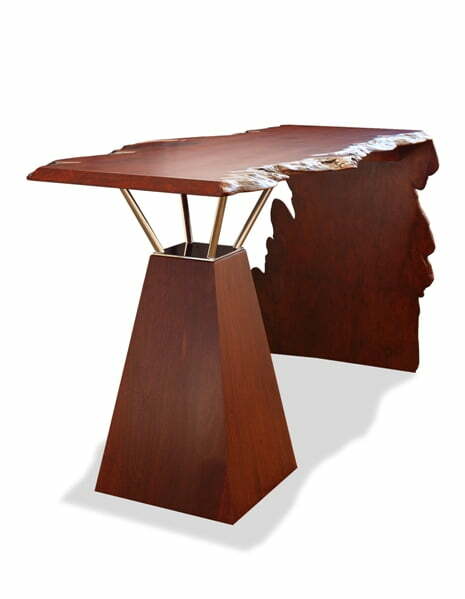 With the mix of magnificent handcrafted solid timber furniture and the extensive range of fine artwork throughout JahRoc’s modern art galleries, the discerning purchaser can be assisted in viewing a piece of art sitting over a sideboard for example, this crossing of genres helping them to visualise it’s size and placement in a home or office. 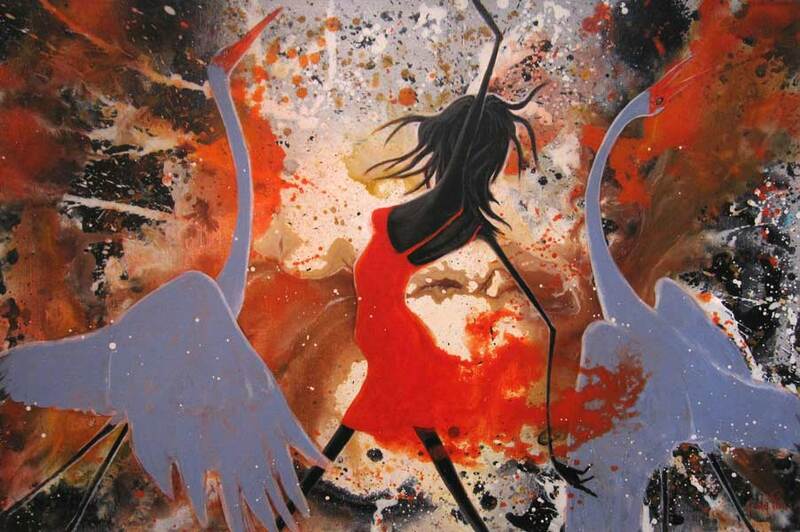 With Fine artists such as Larry Mitchell, Shaun Atkinson, David Bromley, Jos Myers, Astrid Dahl, Shannon Hamilton and Janine Daddo plus a stable of over 60 well known Australian artists, JahRoc Galleries simply must be seen when visiting the Margaret River region, South West of Perth WA. JahRoc offers a comprehensive packaging and shipping service which means if you fall in love with something in their gallery getting it home is a mere formality. Contact us today to find out more about our online gallery and our contemporary in-store gallery. CLOSED: Christmas Day & Boxing Day only.